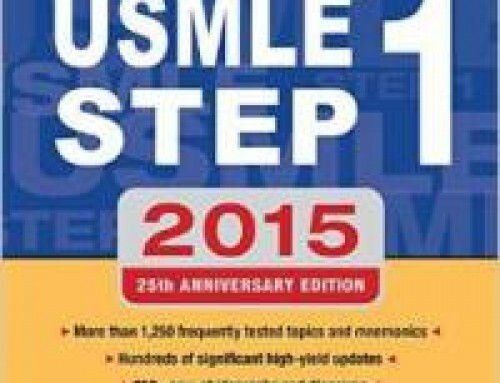 The Princeton Review MCAT Biology and Biochemistry Review for the 2016 MCAT is a great redesign of an already very nice book. 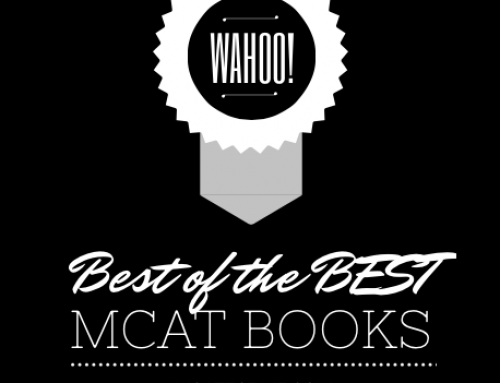 This is a content review book that students can use to review the major topics on the new biology section of the MCAT. 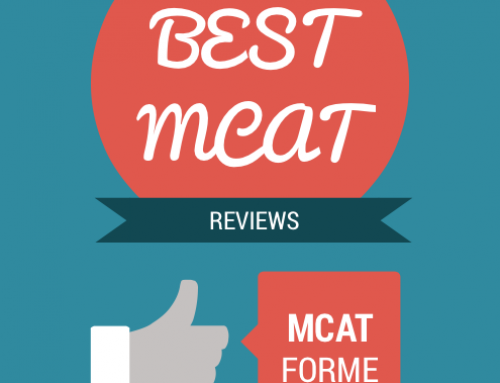 The Princeton Review has been known to create great content review books for the MCAT in the past. 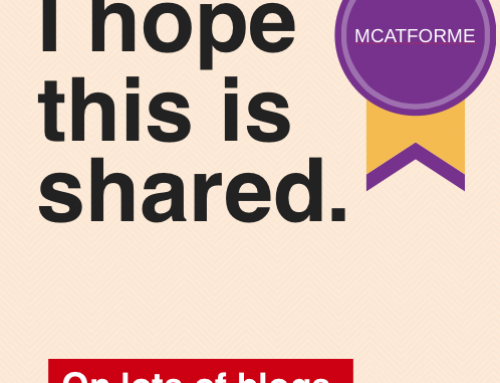 We have used their biology content review book in our program and students loved it. The style of writing, the amount of detail, and ease of learning is great and students have a very easy time latching on to major concepts. And that’s no different with this updated version. However, what exactly is different with this new book? 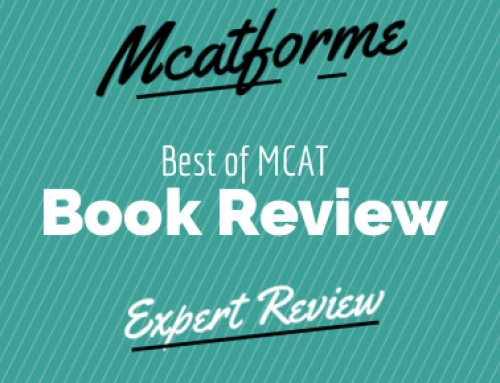 One of the most obvious changes is that with an added biochemistry focus for the 2016 MCAT, the new Biology Review is also a Biochemistry Review book as well. Therefore, instead of just spending a couple pages on biochemistry, you will see a whole chapter. Plus, they give you access to 3 full length practice tests online. 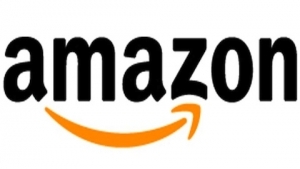 However, your book must be purchased new online or on amazon, in order to gain access to these tests. But the practice exams are great and students are really able to better understand why exactly they missed each question. 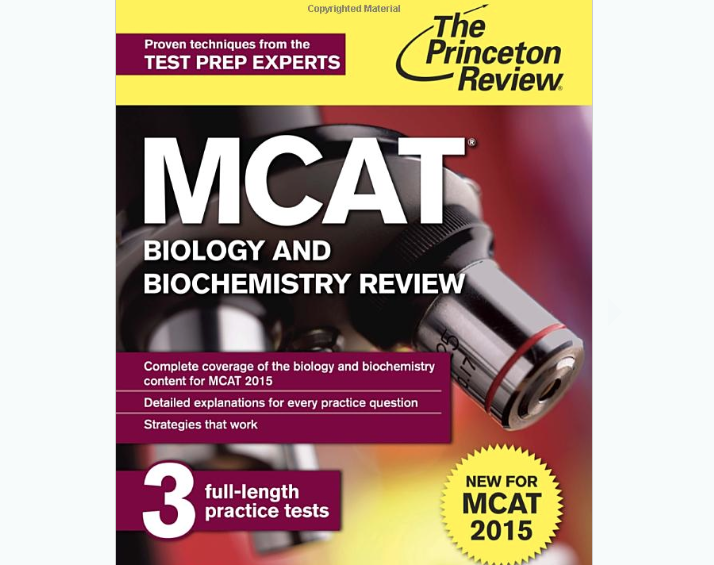 The Princeton Review MCAT Biology and Biochemistry Review book was designed to be a part of a 6 book series. However, you can purchase each book individually. 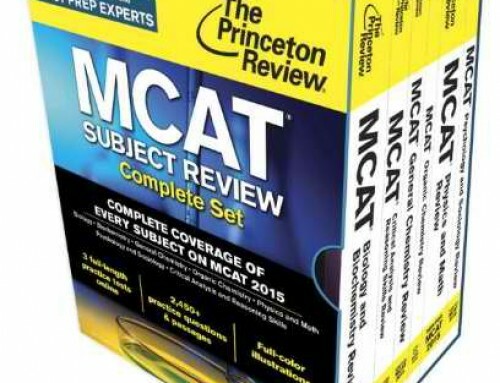 Like the rest of Princeton Review’s MCAT Book series, you can be confident that you are getting the best prep for the MCAT. 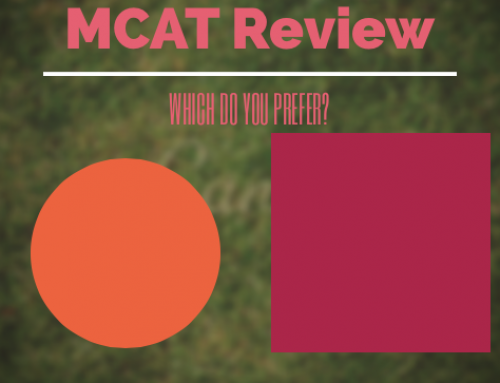 The number of practice problems and the quality of the review is unparalleled. 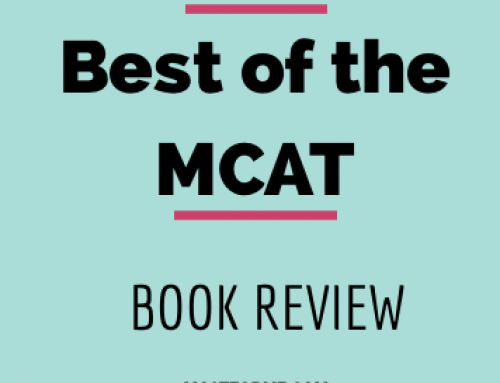 The Princeton Review MCAT Biology and Biochemistry Book is a part of our Best MCAT Biology Books Review. See where it stacks up!